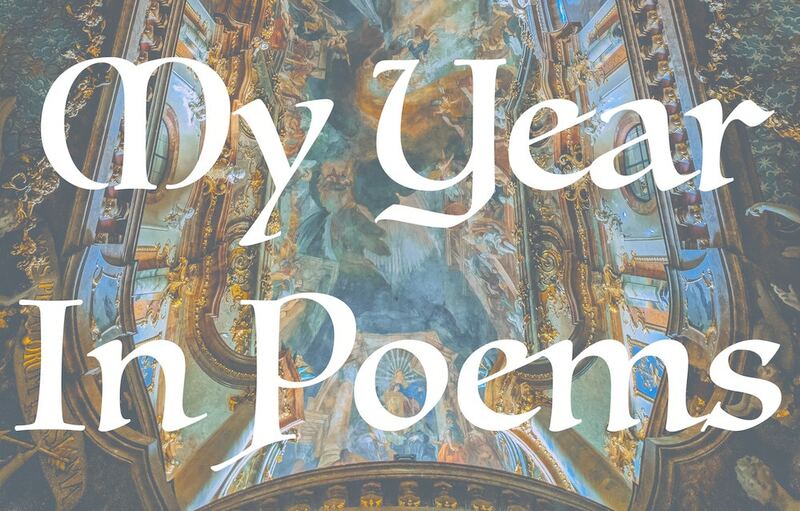 Ava Bonam sets poetry to music in her 2019 project MY YEAR IN POEMS. Poems have a melody of their own. They have a rhythm, a soul, a tune that just needs to get caught. As a writer of poems herself, Ava Bonam sets out to visit the realm of folklore and literature once again - but this time the music derives from the words itself. The melodies and harmonies have never been sung before and are solely composed for the specific poem. The project is intended to last until the end of 2019. If you've got a favourite poem that you would like to hear sung, please get in touch. The young Oscar Wilde wrote this elegy for his younger sister's funeral. Instruments used: voice, harmonium, harp. Instruments used: voice, guitar, castanets. Bilbo Baggins recites this poem in the first book of the Lord of the Rings series. Instruments used: voice, Celtic harp.